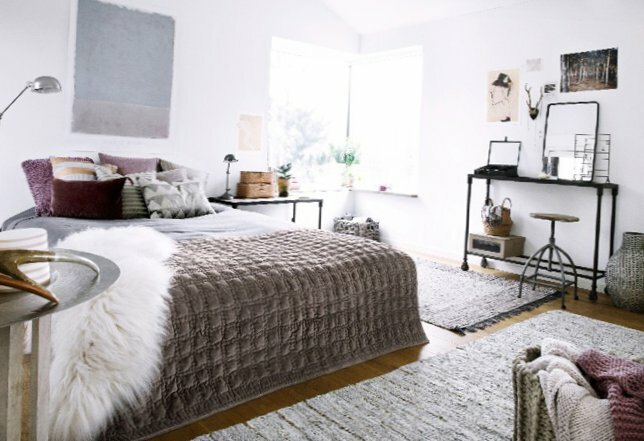 It seems that the Scandinavians are tired of white interiors. 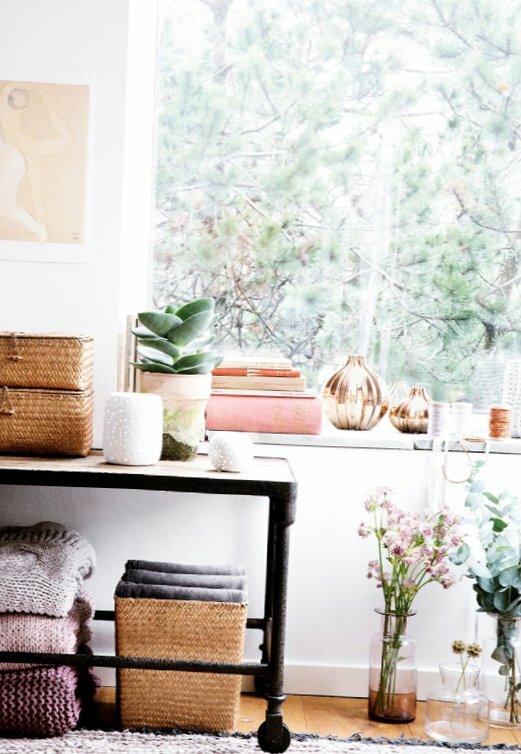 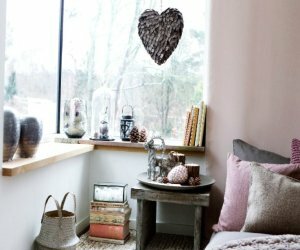 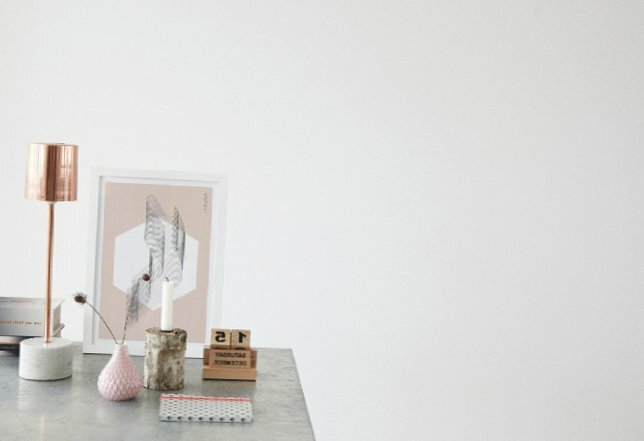 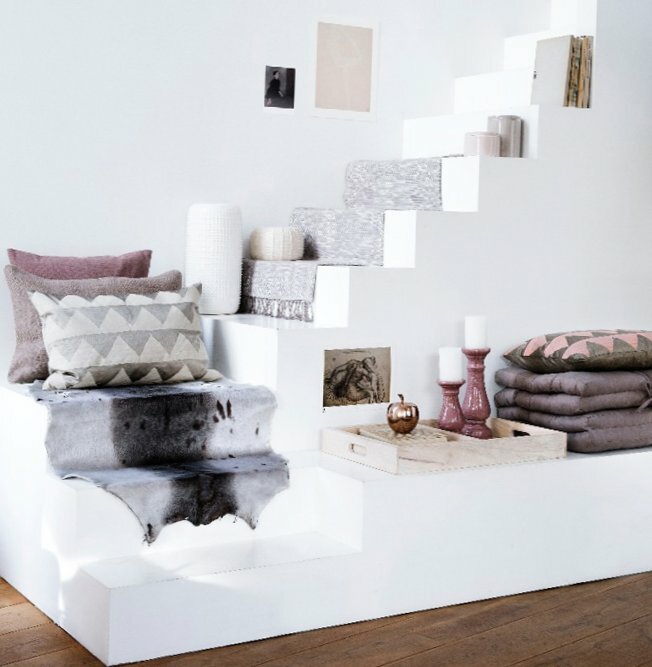 Wonderful Broste Copenhagen has released a collection of accessories for a house in cool shades of pink and brown. 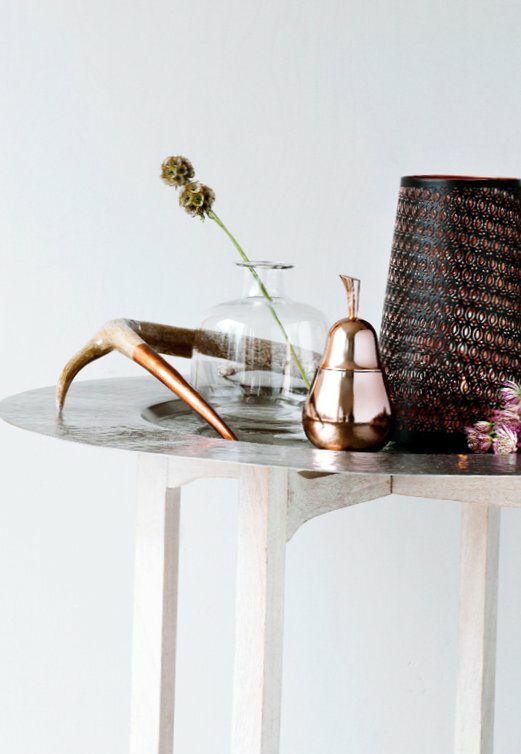 Besides the different options cowberry-pink, Broste Copenhagen use in the collection of the cool shade of brown, which they call a “funghi” and metallic prints bronze and silver colors. 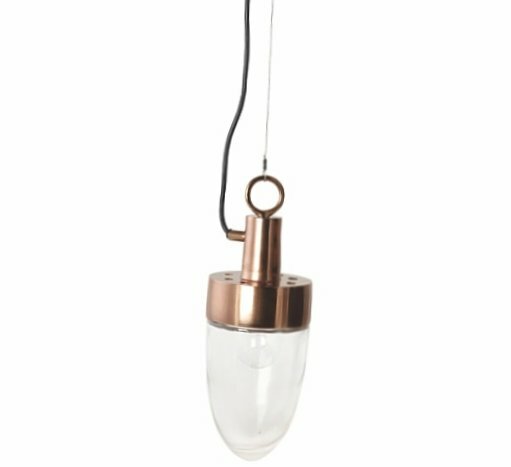 Another cult lamp Nix from the House Doctor in the shape of a bullet now also available in a copper color. 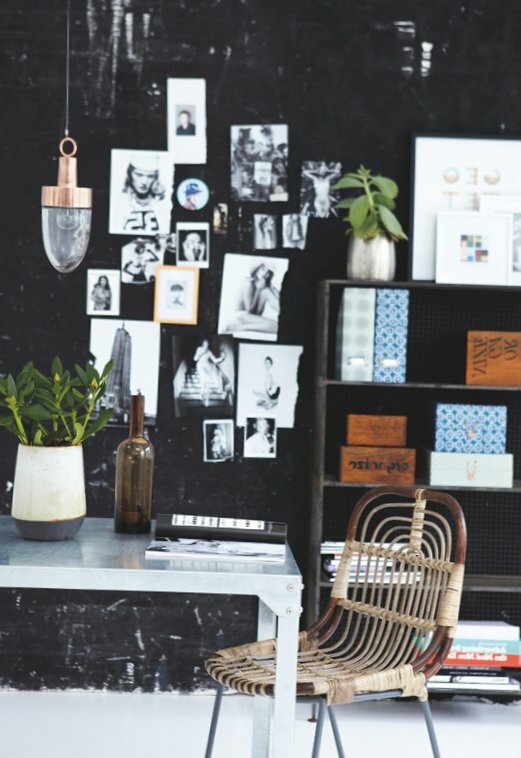 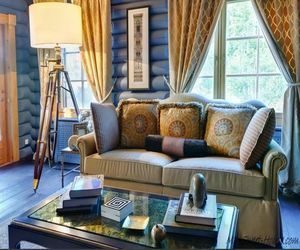 House doctor has produced not only copper lamps and accessories, but also furniture! 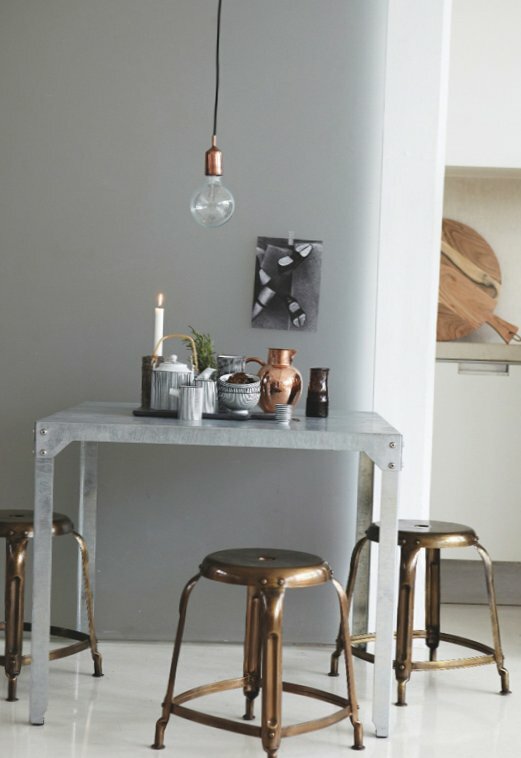 For example, stools and bar stools Define.